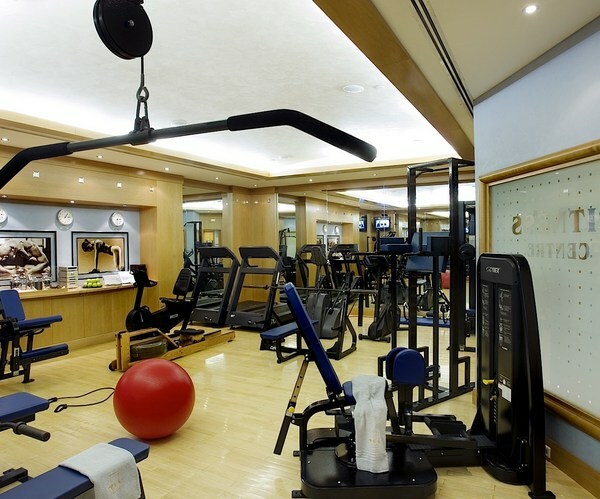 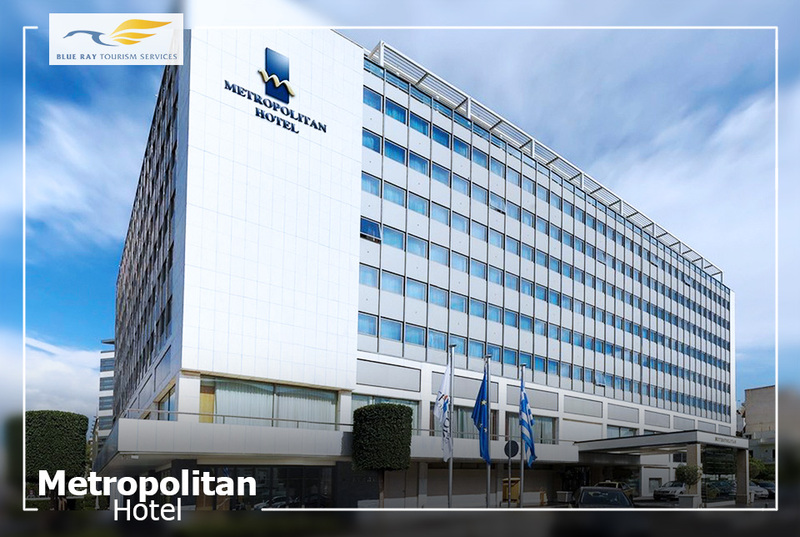 The 5-star Metropolitan Hotel, is located in front of the Faliron Olympic Park, close to the sea. 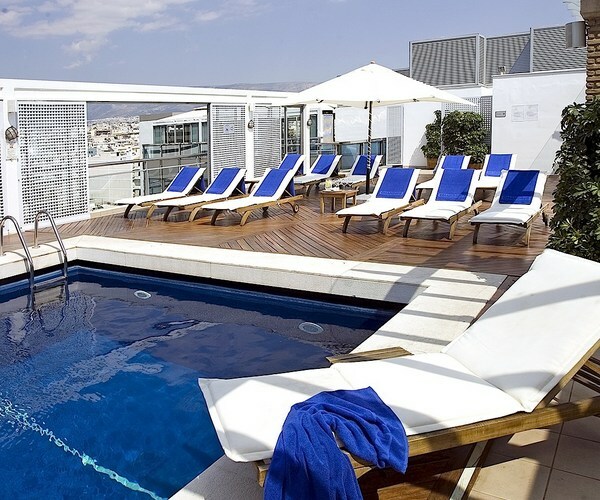 It features a rooftop pool and a rich breakfast. 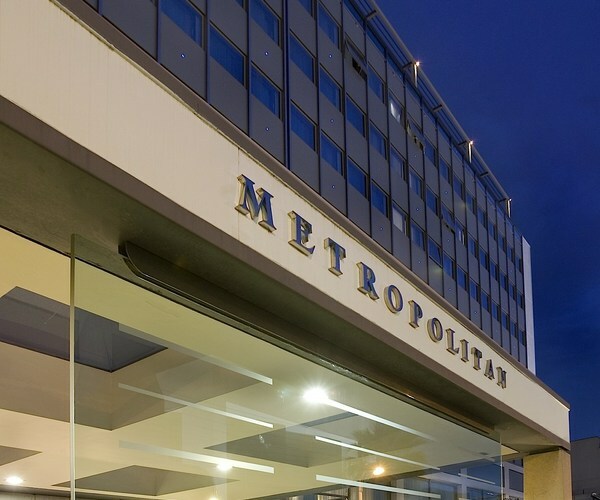 Featuring carpeted floors, sofas and work desks, all rooms at the Metropolitan are equipped with air conditioning, satellite TV and minibar. 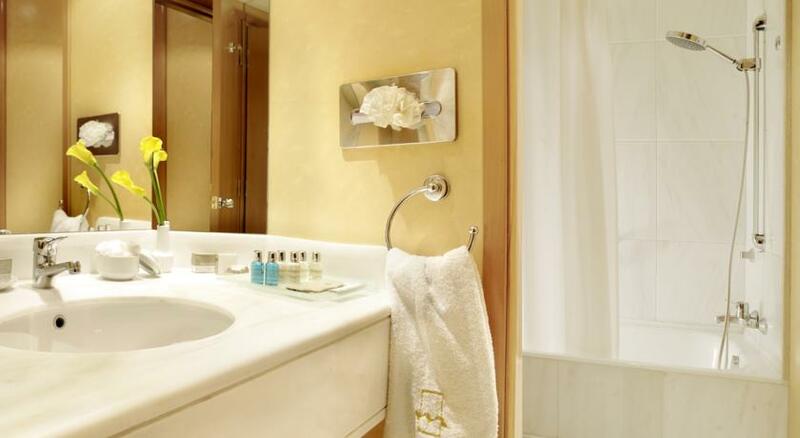 Each has a bathroom with bathtub, toiletries and hairdryer. 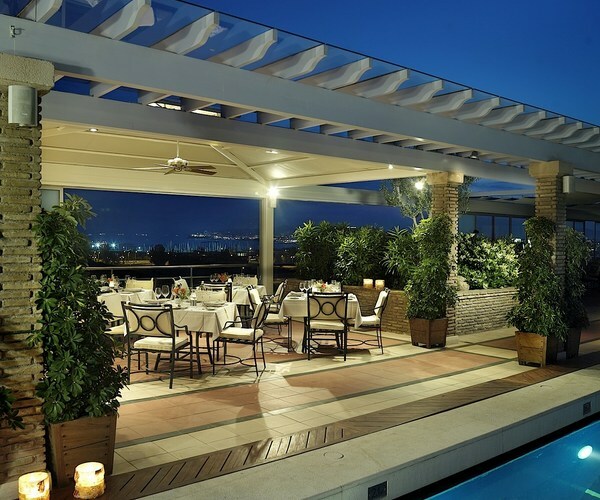 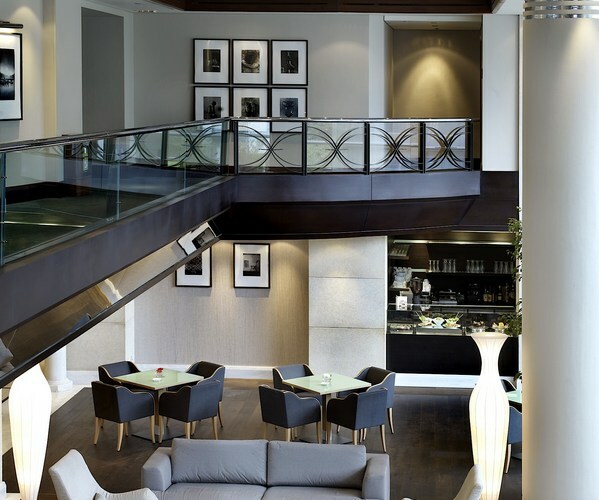 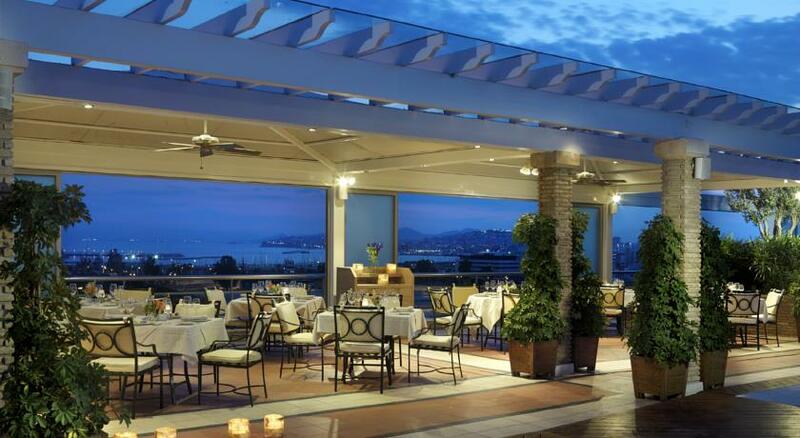 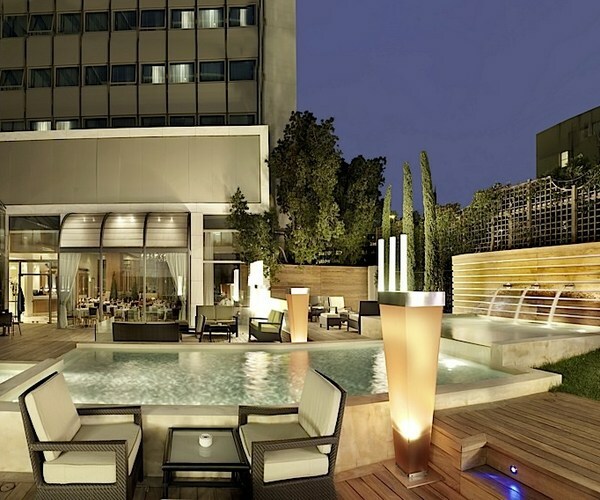 The Metropolitan Hotel, Athens, offers a diverse array of tastes in its restaurants. 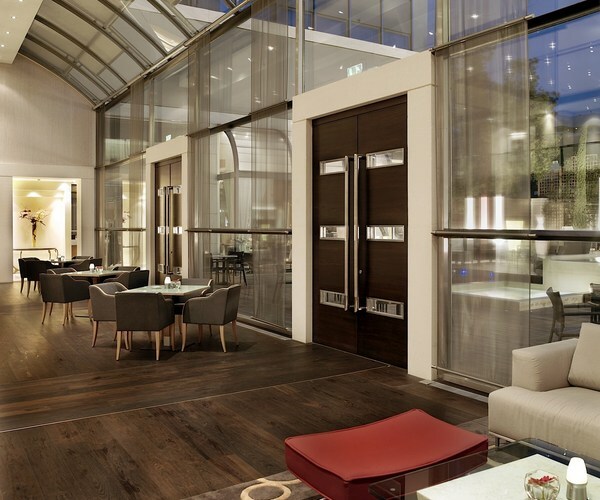 You can start your day with a rich buffet breakfast at Le Trocadero restaurant. 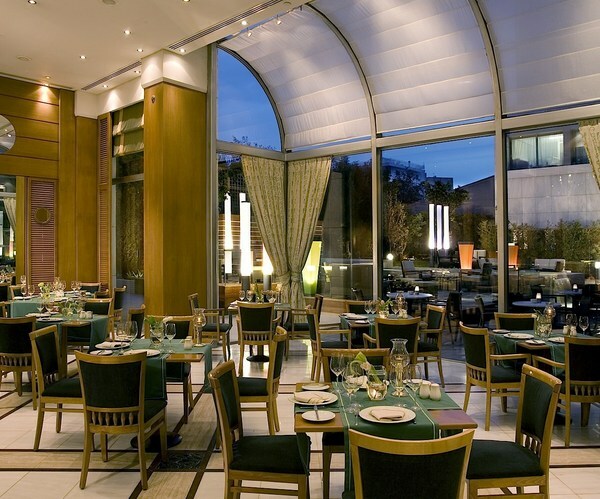 For lunch or dinner Avenue bistro serves French dishes signed by Michel Roux, made with fresh Greek ingredients. 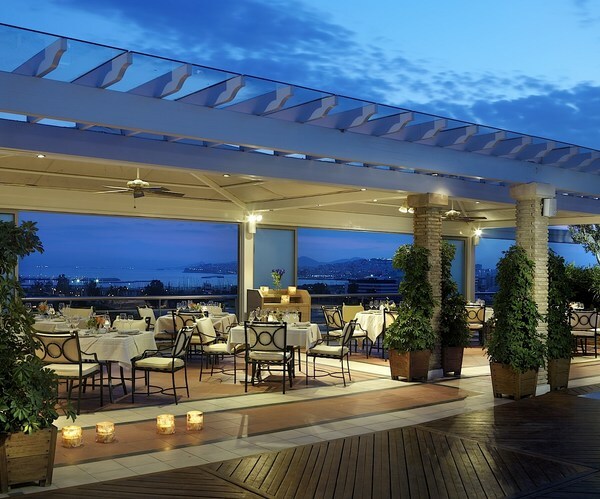 During summer months La Veranda restaurant on the roof top offers Mediterranean menu in a idyllic setting overlooking Saronic gulf. 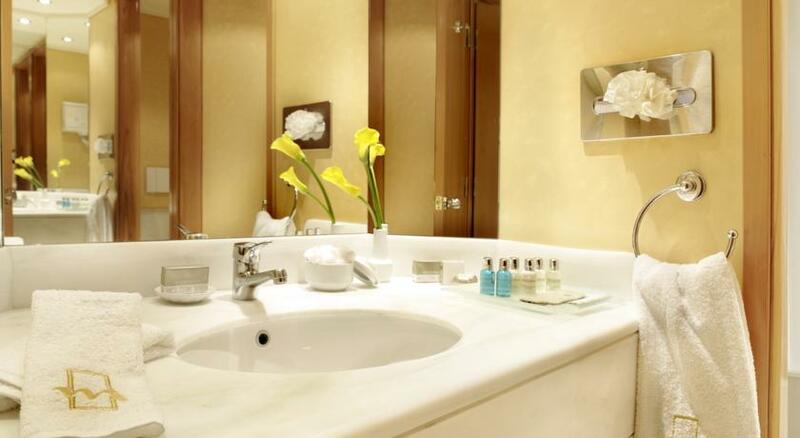 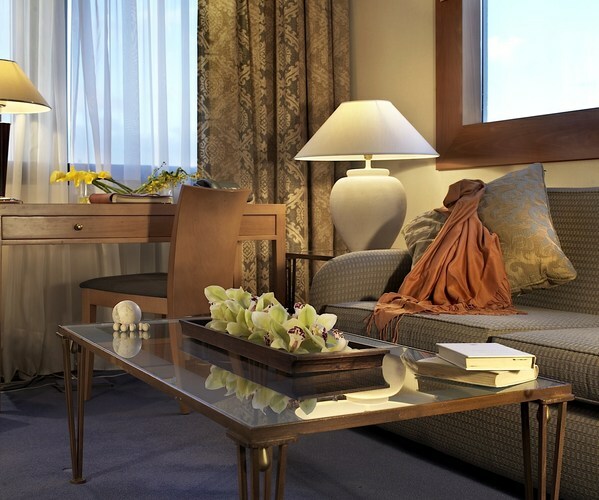 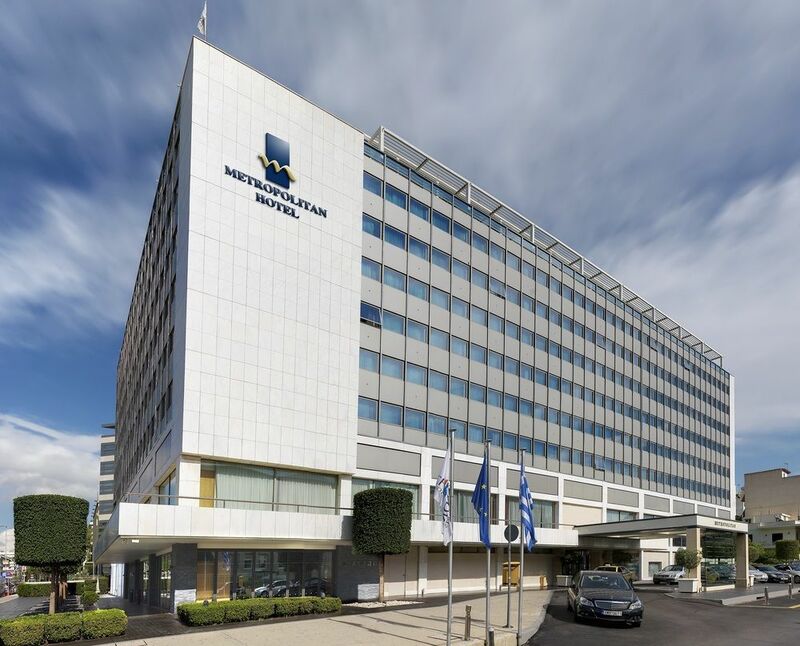 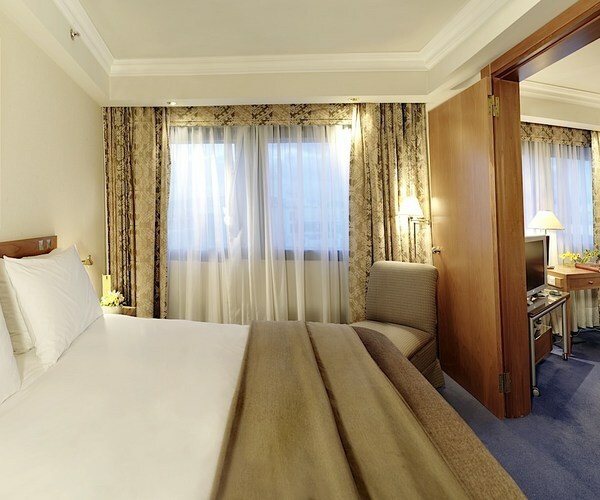 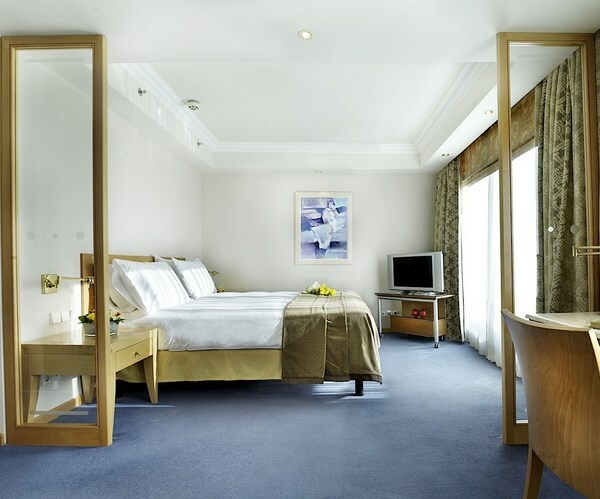 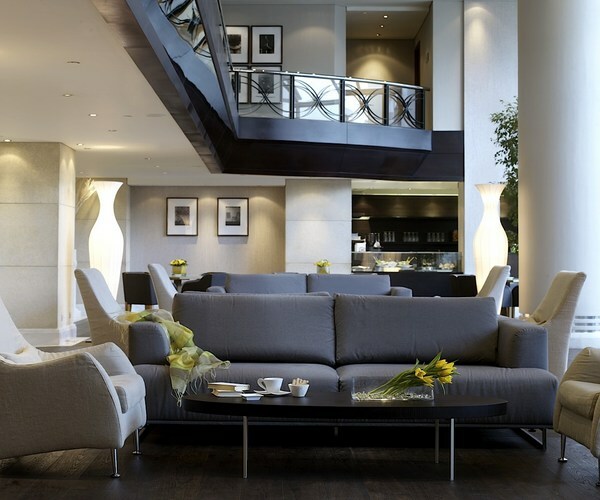 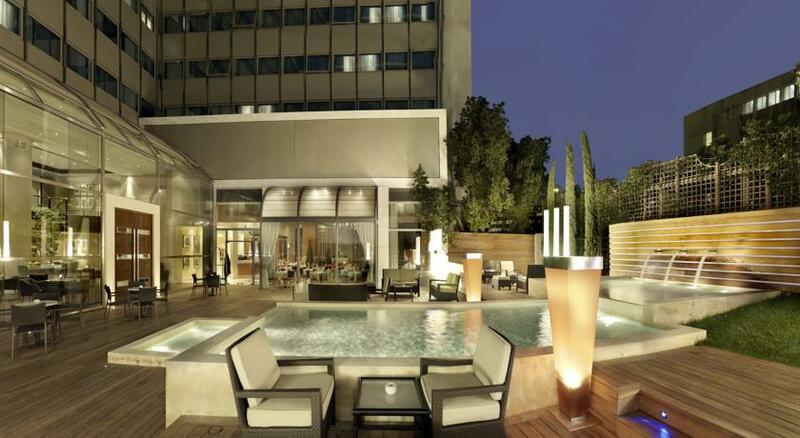 Metropolitan Hotel is only a 15-minute drive from Syntagma Square, the centre of Athens and the port of Piraeus. 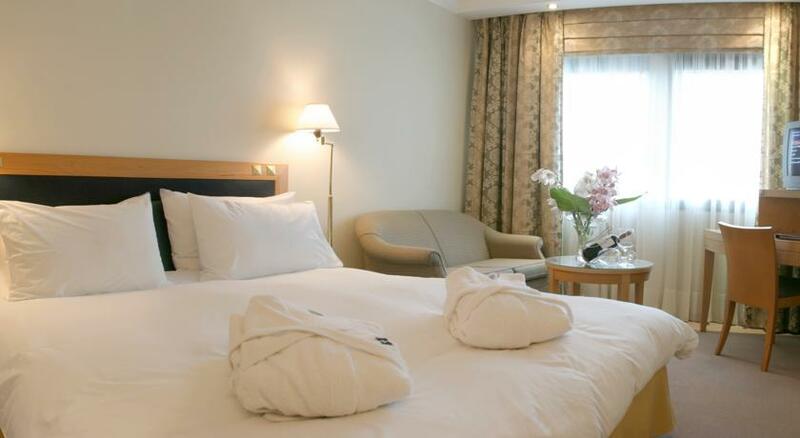 Flisvos Beach is at 2 km.Hotel staff can arrange limousine service and car rental. 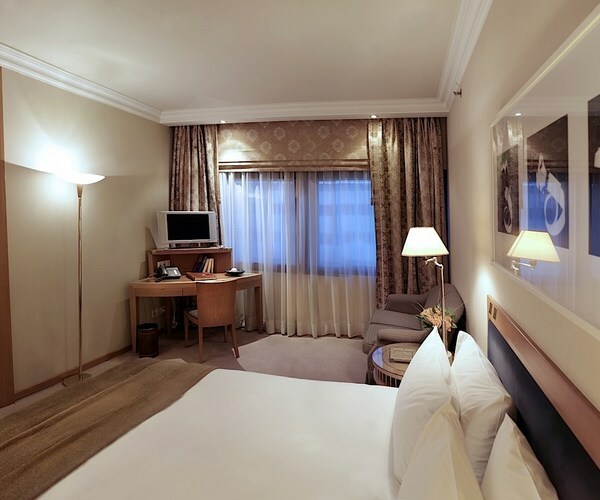 Free private parking is provided next to the property.